Online stream anime episodes, Watch Naruto Shippuuden Episode 149 English Subbed online and free episodes. Anime Episode guide, Chapter Naruto Shippuuden Episode 149 English Subbed Separation Naruto arrives at Shiranami’s cabin and is captured by the bandits. Utakata, who had found a note left by Hotaru and was looking for her, arrives and drives the bandits away with his Tailed Beast’s chakra. Hotaru encounters Shiranami, who captures her and takes her to the Tsuchigumo village. 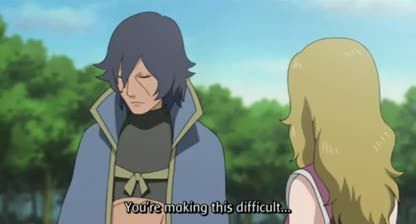 He takes control of her and the villagers and takes her with him to unseal the Forbidden Jutsu. Naruto and Utakata track Shiranami and Hotaru to the village, but are attacked by the villagers and the bandits, who stall them until Team 7 arrives.